Are you Ready for Players? We are and we have the first look, exclusively for you! 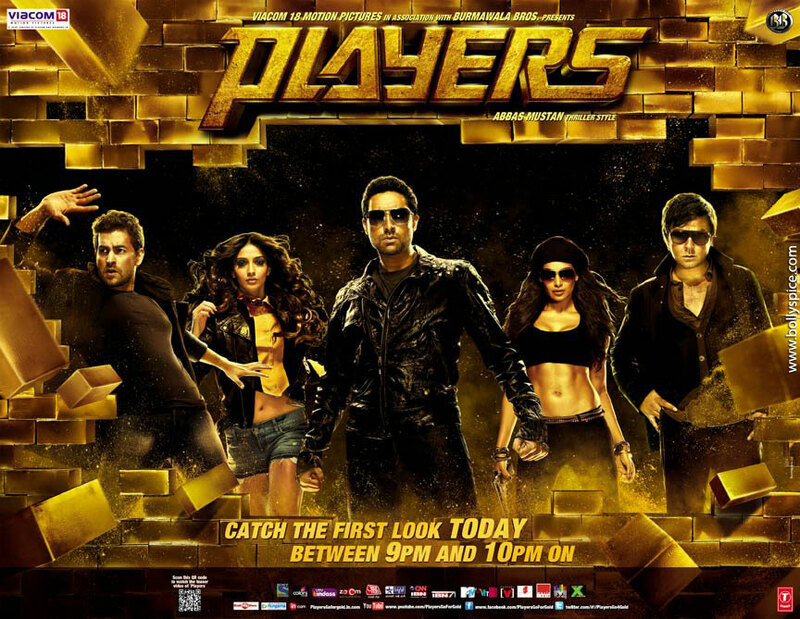 Directed by action-thriller masters Abbas-Mustan, Players is an upcoming movie starring Abhishek Bachchan, Sonam Kapoor, Bipasha Basu, Neil Nitin Mukesh, Bobby Deol, Sikander Kher and Omi Vaidya. 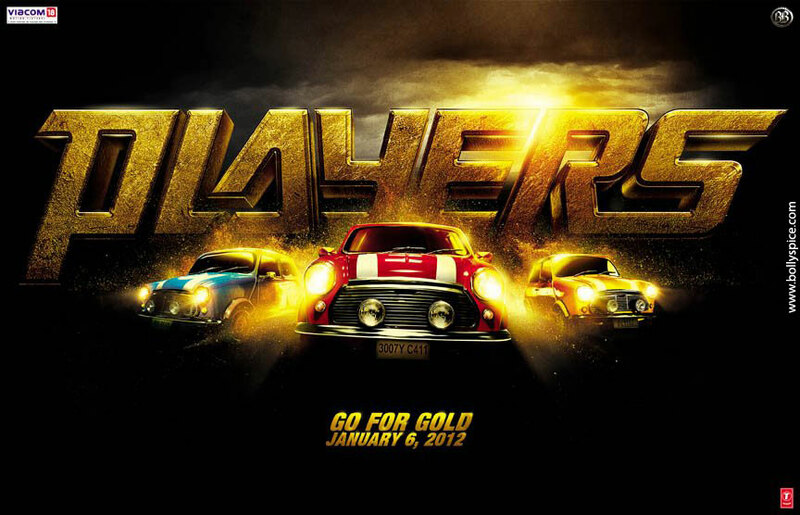 Set to release on January 6th, 2012, the film is the official remake of Hollywood’s cool flick The Italian Job! Here are some of the killer posters too! 16 queries in 0.726 seconds.